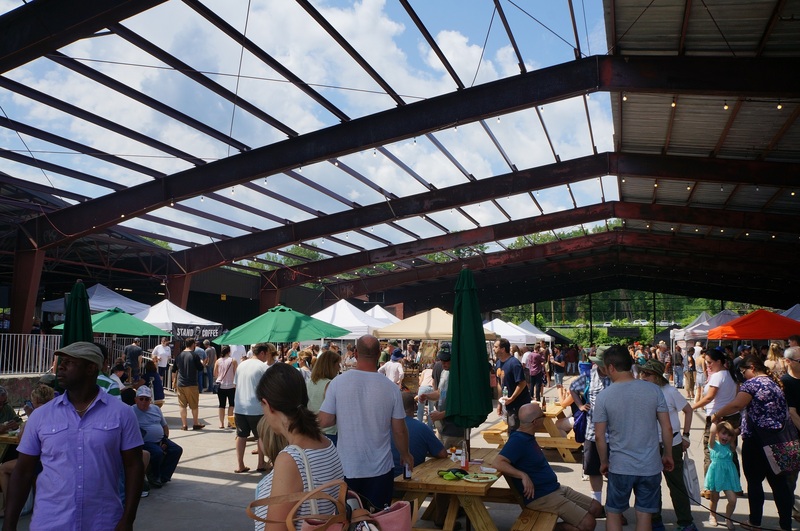 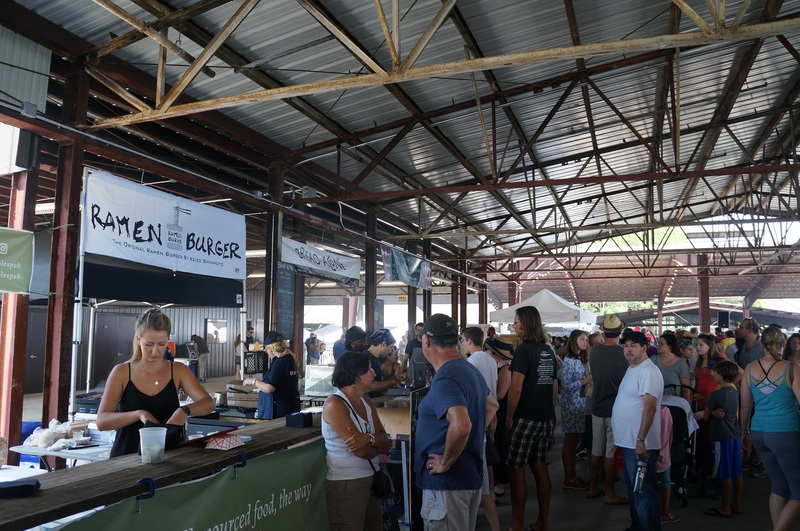 The market located at the historic ruins of the Hutton brick yards in Kingston was a process of archaeology as much as architecture. 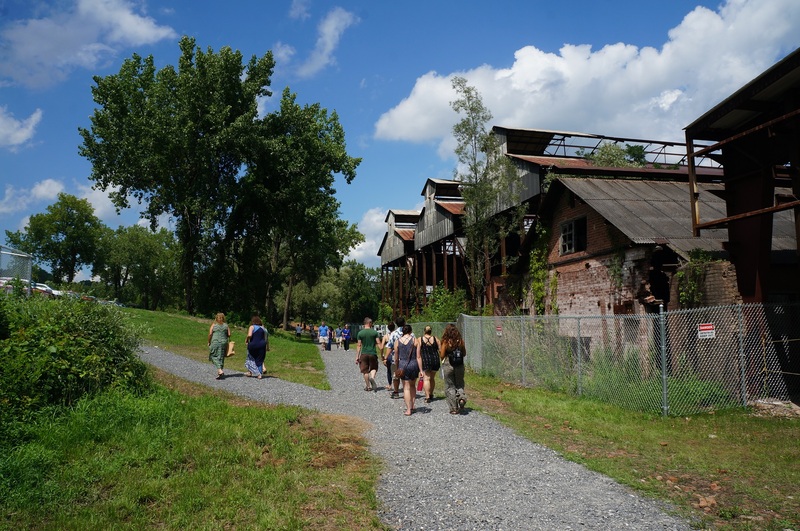 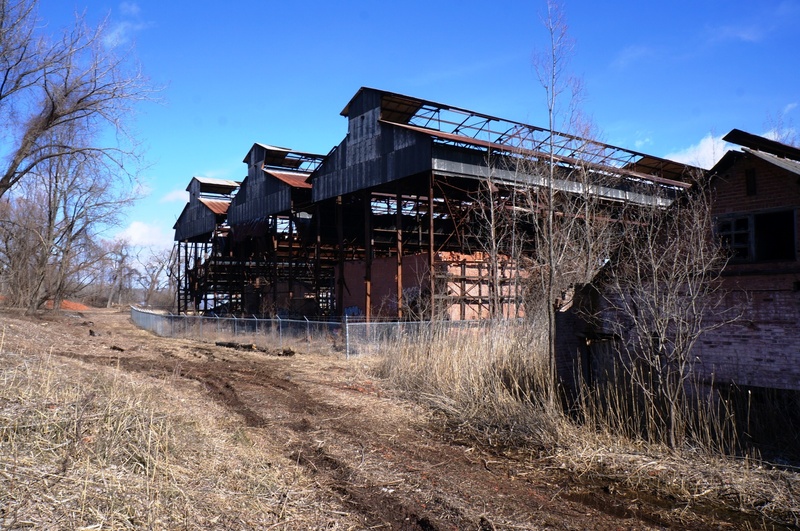 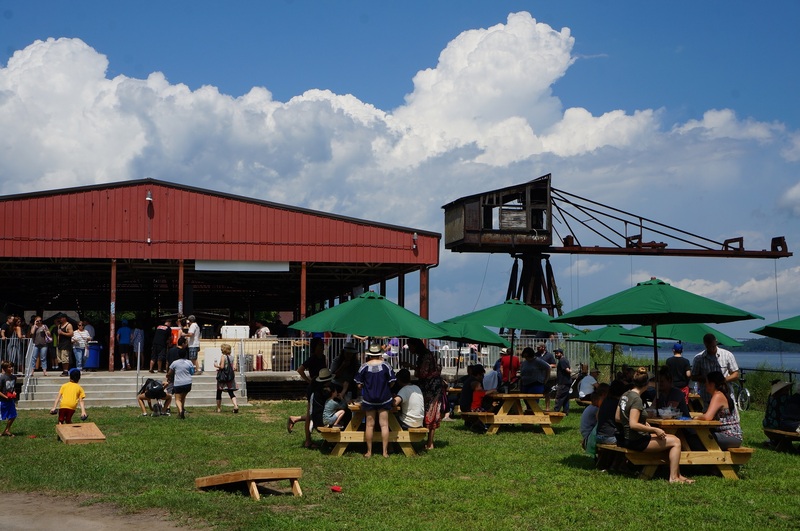 We teamed up with our friends at Atlas Industries in Newburgh to make sensitive yet minimal interventions that would allow us to occupy the site and allow the public to experience the industrial heritage of this historic brickyards. 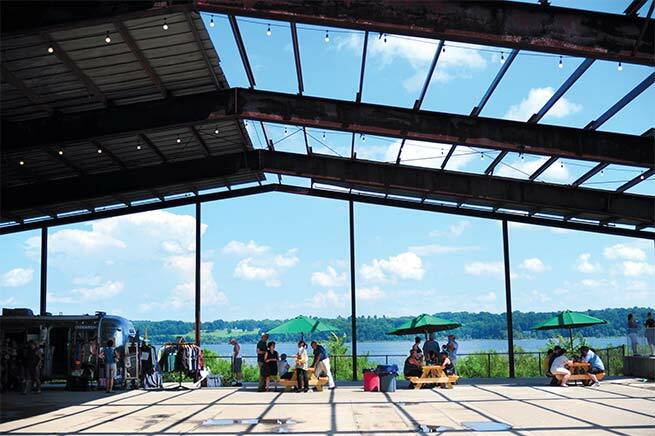 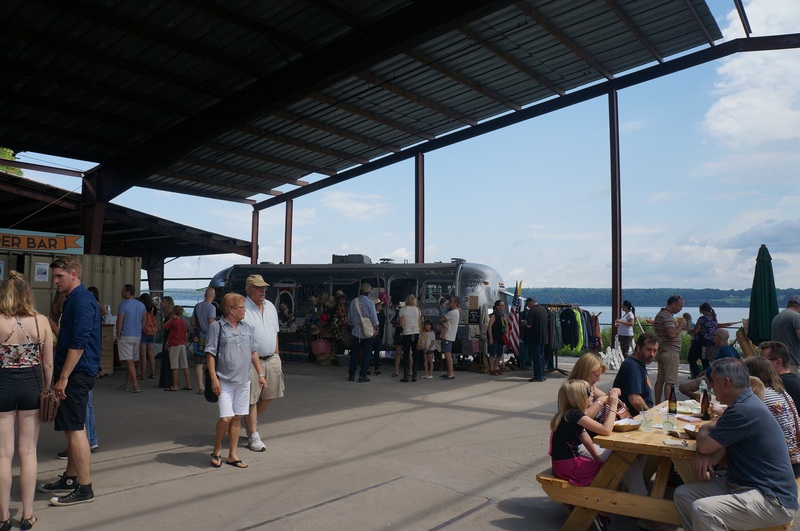 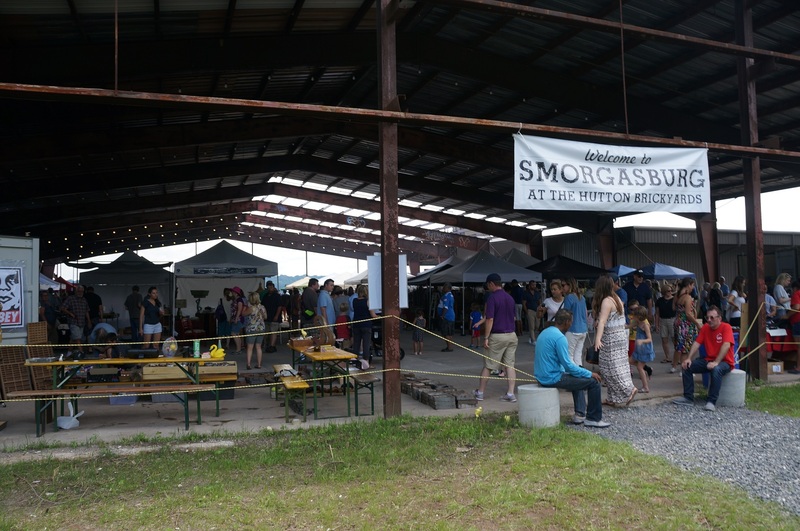 The site was transformed into a dynamic seasonal marketplace for small scale artisans and culinary ventures.